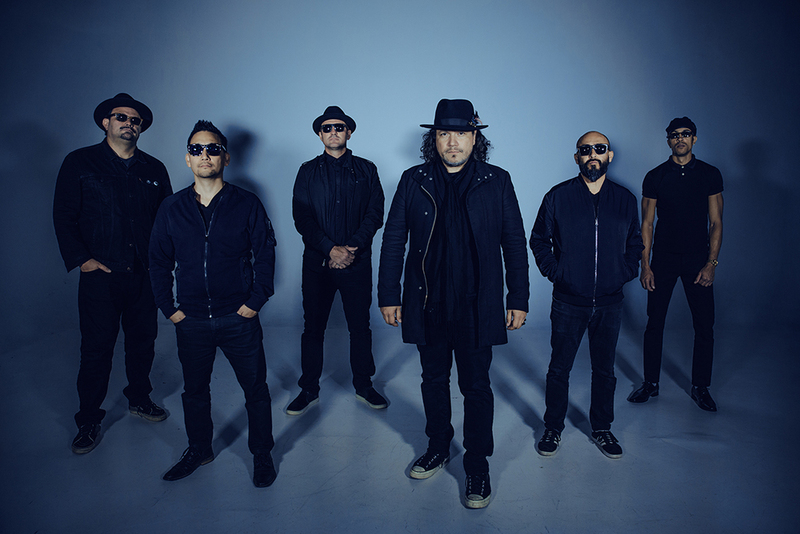 When: Saturday, June 8, doors open at 7 p.m., show at 8 p.m.
Los Lonely Boys and Ozomatli take the stage at The Events Center at Harrah’s Ak-Chin Casino in June. Tickets are on sale now. The Events Center seats 2,000, opened in early 2019, is part of the property’s multi-million dollar expansion. 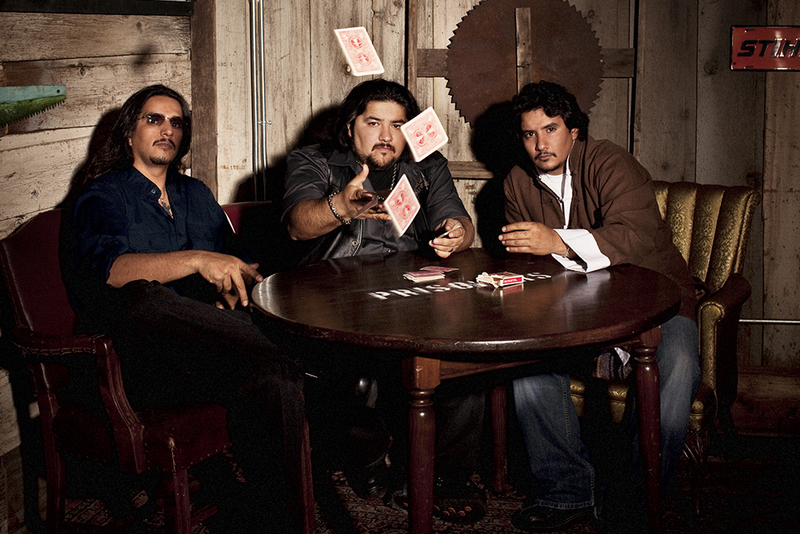 The Grammy-winning Los Lonely Boys are an American Chicano rock power trio from San Angelo, Texas. They play a style of music they call “Texican Rock ‘n’ Roll,” combining elements of rock ‘n’ roll, Texas blues, brown-eyed soul, country and Tejano. Brothers Henry (guitar, vocals), Jojo (bass, vocals), and Ringo (drums, vocals) Garza, follow in the tradition of their father, Ringo Garza, Sr., who formed a band with his brothers called the Falcones. The debut single for Los Lonely Boys, “Heaven,” was a No. 1 hit on the Billboard adult contemporary chart and reached the top 40 on the Billboard Hot 100 in 2004. It received the 2005 Grammy Award for Best Pop Performance by a Duo or Group with Vocals. In 2009, they signed to an Austin-based indie label, Playing in Traffic Records, and released an EP, “1969” and three albums under their LonelyTone label, Keep On Giving: Acoustic Live!, Rockpango, and Revelation. Since its inception in 1995, innovation and creativity have defined Ozomatli. Hailing from Los Angeles, the group found a way to represent the city’s eclectic culture through music that appeals to the local community and the world beyond. They received Grammy Awards in 2002 and 2005 for Latin Rock/Alternative album. Ozomatli’s success is exemplified in an impressive variety of genres from classic to modern Latino, urban, hip-hop and other world styles. The “Dioses del Baile,” or “Gods of Dance,” have created one of the most exciting, captivating and flat-out fun live shows touring today. They continue to harness their musical instincts by conceiving new concepts and forging new sounds that keep fans on their toes and the world dancing.